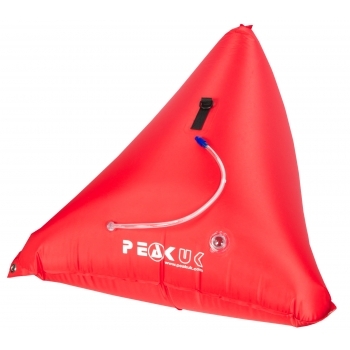 Super tough, welded PVC nylon Canoe Airbags for most open canoes, bow & stern. Easy to fit and inflate. Sold in pairs.